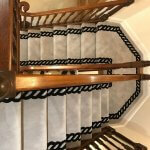 Bespoke Carpets. Custom made. Plain and Bordered. 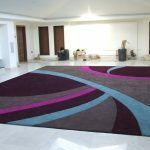 BESPOKE CARPETS. PLAIN AND BORDERED. 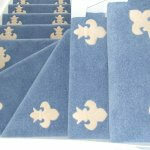 We are Manufacturers of luxury, bespoke carpets, plain and bordered. With over 40 years’ experience in the carpet industry, we have sold our carpets directly to our customers online since 2001. 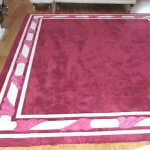 We pride ourselves on the fact that all our plain and bordered carpets are manufactured by us. You won’t find our carpets in any carpet shop in the land. 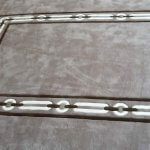 You will pay double our price in your local carpet shop as they double the factory price on bespoke carpets. 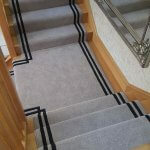 We manufacture and fit our bespoke carpets either plain or bordered for a range of clients. Including homeowners, interior designers and super yacht proprietors. 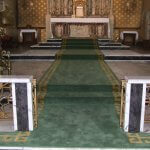 Location is not an issue when it comes to our bespoke carpet service, which is second to none. 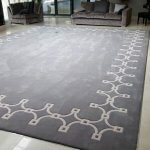 Running an online business and manufacturing our own goods has many advantages but none more so than the price you pay for our premium bespoke carpets. Without a middleman involved, it allows us to sell to you at genuine factory prices. Our service / knowledge of the bespoke carpets we manufacture and fit all over the UK can not be matched by your local carpet store. By not having a shop, it doesn’t mean that we offer any less of a personal service. We are available to speak directly to, via phone or email – and offer a face to face measuring and fitting service. Which are available in over 2,500 colours, plus the option to dye them to your exact shade. Manufactured in any width up to 35 ft wide in one piece with no joins. Please be rest assured that at this point, you are not obliged to buy from us. 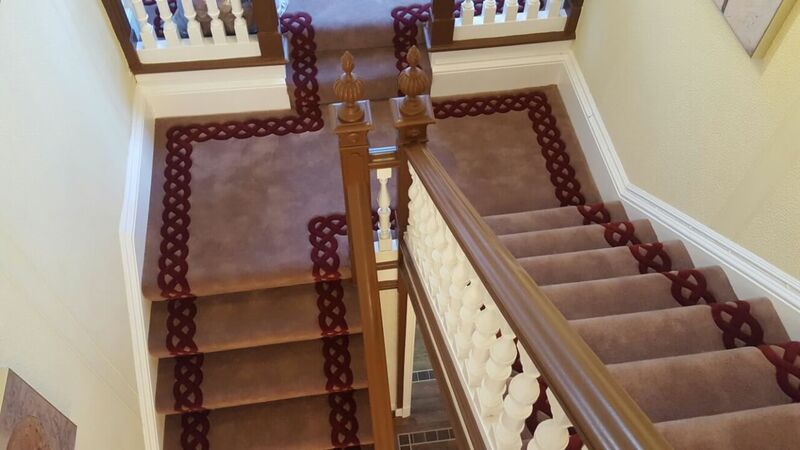 If you’d like to see for yourself the quality of our bespoke carpets prior to us measuring up and offering a quote, simply contact us with your details. We don’t believe in a hard sell – our carpets can sell themselves and any quote provided is valid for two months and left for you to consider in your own time. Nether will we bother you with pesky follow up calls or pressure you into making a sale. To request samples of our bespoke bordered carpets or to arrange a quote, please email us at sales@colourmatchedcustomcarpets.co.uk or phone 01282 844433 or 07833 114 229.